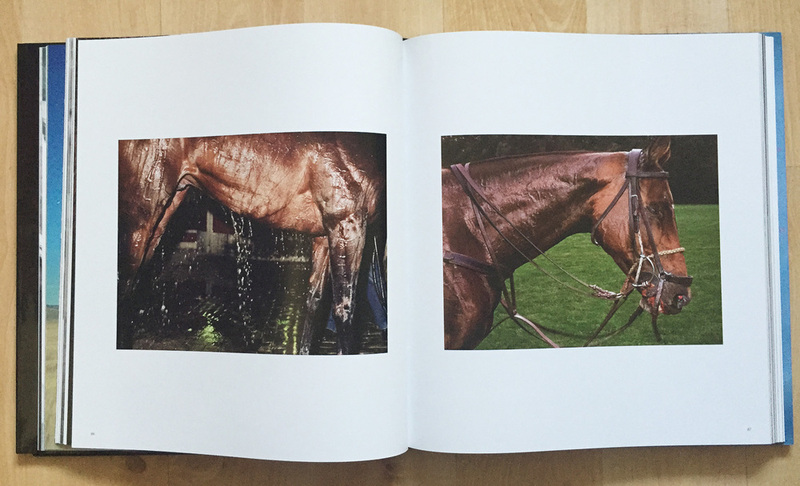 In order to celebrate their ten-year anniversary, Capricious Magazine made a photo book dedicated entirely to horses: High Tails. I am honored to have contributed four of my own horse photos to this publication. Other photographers include Dorothea Lange, Helmut Newton, Tim Flach, Nan Golding, Jill Greenberg, Ryan McGinley, Charlotte Dumas and many others. It's such a beautiful publication, even if I wasn't featured in it I would have bought it on sight. My compliments to publisher Sophie Mörner. You can order High Tails here.